Take a piece of the ocean with you wherever you go in the OPHELIA earrings. 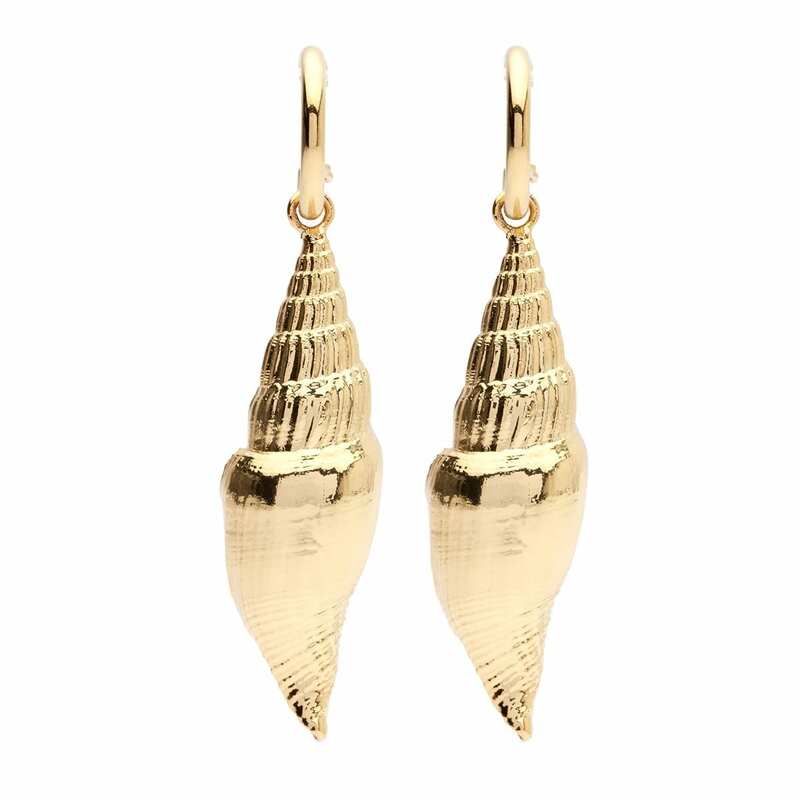 Featuring 24K gold plated natural seashells to add that final pop of colour. Categories: Gold Jewellery, Gold, Gifts Under $200, Into The Blue, Earrings, Earrings. Tags: Amber Sceats, jewellery, Shell Earrings, Seashells, Ophelia Earrings, Earrings.